Home » Can Fibroid Surgery Risk Spreading Cancer? 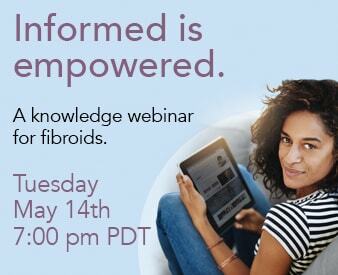 For most women with Uterine Fibroids, cancer is not an issue because fibroids are essentially benign growths in the uterus that can be removed or shrunk. However, in extremely rare cases, instead of a non-cancerous growth, women may be dealing with a type of cancer known as a uterine sarcoma. Unfortunately for these women, there is no definite way of knowing prior to surgery if the tumor is benign or cancerous. When undergoing a hysterectomy or myomectomy through the laparoscope, a device known as a morcellator breaks up tissue into tiny pieces that can then be removed through a small incision. After surgery, study of the tissue can indicate if cancerous cells are present. When the morcellator cuts tissue to extract it, small pieces of a cancerous growth have the potential to spread. 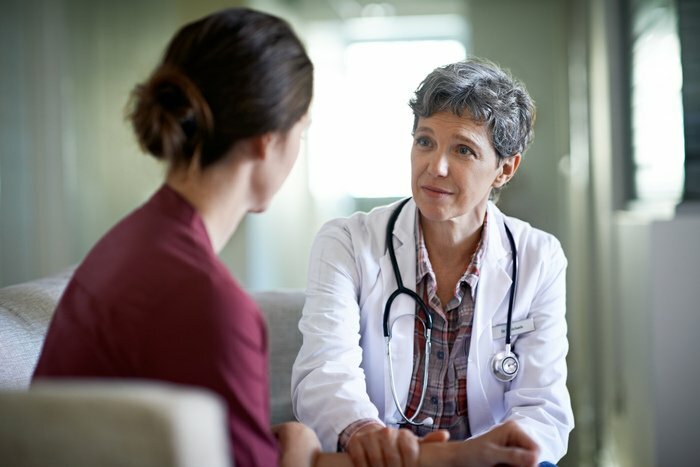 Due to growing concern, the FDA investigated the correlation between women diagnosed with uterine sarcoma and those who have received this procedure. Through public hearings with gynecologists and manufacturers of the morcellators, the FDA has asked for further studies and for gynecologists to discuss with their patients the small possible risk involved with the use of morcellators before proceeding with surgery. While the spread of cancer may make women want to second-guess getting treatment for fibroids, the worst thing to do is put it off. At the Fibroid Treatment Collective, we can help treat women with an alternative option for their fibroids. Embolization, a non-surgical fibroids treatment in Los Angeles, has helped women around the world achieve a fibroid-free life. Unlike a hysterectomy or myomectomy, which surgically remove the uterus or fibroids, fibroid embolization keeps the uterus completely intact, and shrinks fibroids by removing their blood supply. In the rare case embolization fails, our team will know within a two-week period and help our patients find the cause, which may be a uterine sarcoma. To learn more about how non-surgical fibroids treatment in Los Angeles can be the right choice for you, or more about the use of laparoscopic power morcellators, get in touch with us at (800)645-6095.